Last month, The View 38002 contacted the 16 candidates running in contested races for municipal office in Arlington and Lakeland. In each race, each candidate was sent the same questions and instructions. 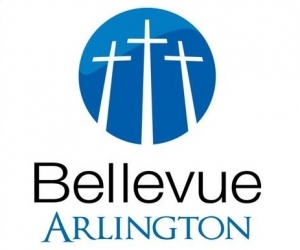 Two on the Arlington candidates running for re-election are unopposed: Mayor Mike Wissman and School Board Member Kay Williams (Williams serves as Chair of the Arlington Community Schools Boards, but that position is elected by the members of the school board, not the general public). One candidate, Robert Elliott, Sr. did not respond to multiple invitations to participate. Participating candidates were given a 350-word limit for their responses. The responses printed here are unedited, except for formatting that does not change the content or intent of the answer. The responses are grouped alphabetically by position and separated by municipality, as that is the way that they will appear on the ballot. 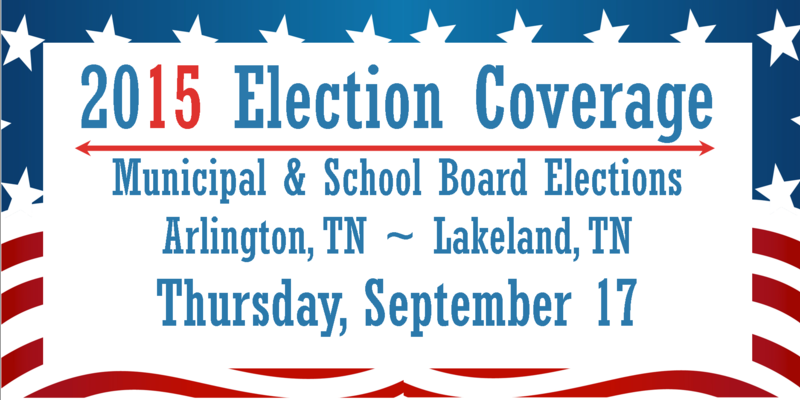 Lakeland residents will be voting for two commissioners and two school board members. 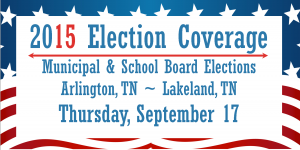 Commissioners and school board members do not hold specific positions, but the top two candidates with the most votes will be elected to serve a four-year term. Also on the Lakeland ballot will be two questions relating to the sale of alcoholic beverages in retail stores. Voters will have the option to vote for or against the legal sale of wine in retail stores in the City of Lakeland and to permit or not permit retail package stores to sell alcoholic beverages in the City of Lakeland. In Arlington, voters will choose from candidates for Board of Aldermen positions 1, 2, and 3 and Arlington Community School Board Positions 2 & 4. Only the top vote-getter in each position will be elected to a four-year term. At The View 38002, we believe that educating the public on the election and candidates helps individuals make informed decisions. While there certainly are many issues that are not touched upon in these questions, we encourage our readers to contact the candidates for more information on their platforms and campaigns. We also wanted to thank the readers who sent in suggestions for questions—we incorporated several into our Q&A. We also would like to thank the candidates for their participation. The Polls are open from 7:00 AM to 7:00 PM on election day.